The June prize was sponsored by Bloomsbury and they are sending a fabulous prize pack for one lucky winner including: Take Back the Skies by Lucy Saxon, Flirty Dancing by Jenny McLachlan, Goddess by Laura Powell, Apple and Rain by Sarah Crossan plus a bundle of posters and bookmarks! Congratulations Chrissi! 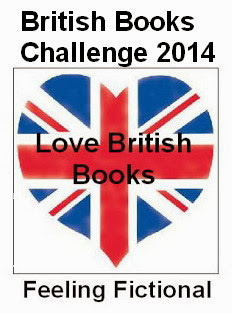 You have 1 week to email me with your address or a new winner will be chosen. By sending me your contact information you are agreeing that I can pass it on to my contact at Orion so that they can send out your prizes. One of my favourite British authors is Sarah Alderson, she writes such fantastic thrillers and her characters are some of the best you'll come across. 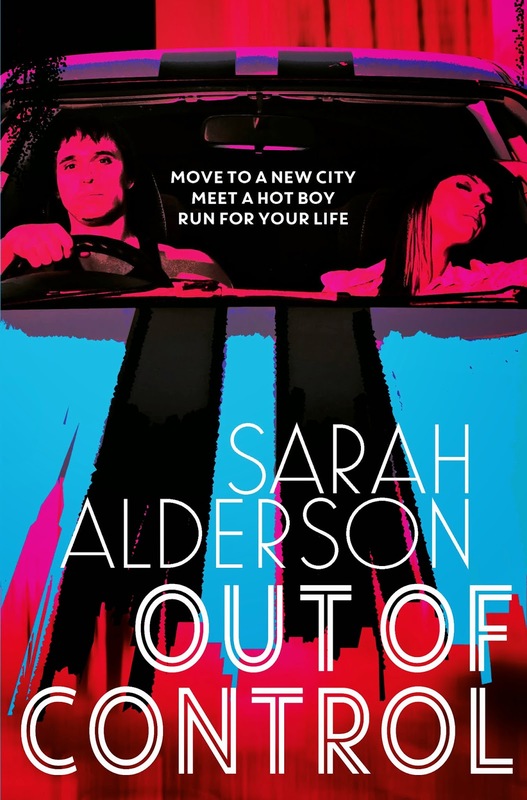 Since I'm getting the chance to meet Sarah tomorrow I thought I'd buy an extra copy of her latest YA release, Out of Control, to give away to one of the British Books Challenge participants. As long as nothing goes wrong in the next 24 hours I'll get this extra copy of Out of Control signed for the winner, obviously it won't be personalised since the winner won't be announced until the end of August but I'm sure you'll love the book just as much as I have. I hope to add more books this month!